It’s a pleasure to welcome you to the new Aquarius Wedding Cars website. We’re all about providing a special service for your special day. 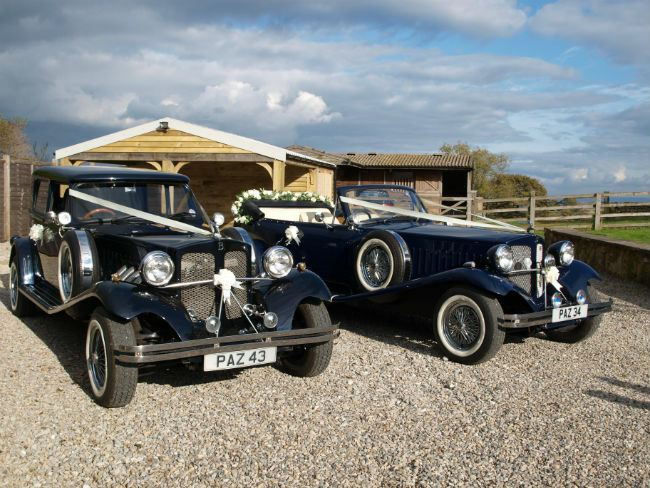 Our website showcases our beautiful Beauford Wedding Cars and provides a wonderful insight into how we go about making your day as memorable and relaxing as possible. On top of keeping you up to date with the latest company news, our blog will be updated with regular wedding features, advice based articles and light hearted insights into the wider wedding world. Our aim is to create a helpful and exciting wedding resource and we welcome any suggestions you may have to help us achieve this. As a quick introduction, we established our wedding car hire division after many successful years in the private hire industry operating a fleet of luxury mini coaches across Yorkshire. A growing business in itself, we also utilise our mini coaches to provide additional wedding guest transport. This has proved to be an extremely popular service, which allows us to manage all your wedding transport requirements and provide one seamless service. We set ourselves apart by offering a completely personal service, tailored to your exact requirements. This starts with the design of the car, which can be customised with bows, flowers and ribbons to match your desired theme, and extends to accommodating your travel and photography requests. You can learn more about our team, our wedding cars and the service we provide by browsing the rest of our website. Finally, we would like to take this opportunity to congratulate you on your forthcoming Wedding/Civil Partnership and thank you for taking the time to visit our website. Should you have any queries whatsoever, our team are always on hand and we welcome you to get in touch.